IMPACT Centre of CompetenceNote: The work described in this blog post was undertaken thanks to the collaboration with the IMPACT Centre of Competence (www.digitisation.eu). Digitization of archival and historical material can be problematic for researchers due to a number of issues. One of such issues is the presence of gaps and empty spaces around and in between text. 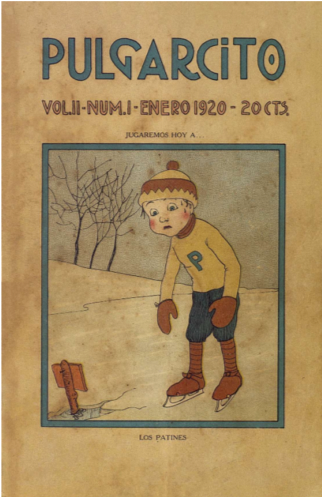 It became apparent in my recent analysis of the most frequent words in Pulgarcito a Cuban illustrated and literary journal for kids wrote between 1919-1920. Pulgarcito was digitized and is available online: http://imagenes.sld.cu/download/pulgarcito/volumen-2.pdf. The journal consists of rich material: drawings, photographs, fairy tales, comic strips, legends, poems, fables, anecdotes, paintings for children. It is a very interesting material as the text throughout the publication is typed, handwritten and drawn. This makes the digitized publication in PDF quite challenging. The aim of the task was to use NLP tools in the text analysis in an image-based book digitalization, with texts including also hand-written texts. After trying a commercial OCR product, the results were very poor, so I decided to approach the IMPACT Centre of Competence (www.digitisation.eu) for support. I needed an OCR system that would deliver good quality text recognition results in a machine-readable format (e.g. XML, TXT). They promptly answered my enquiry and just over a week later I received the journal in plain text format and in XML (both with some OCR errors). 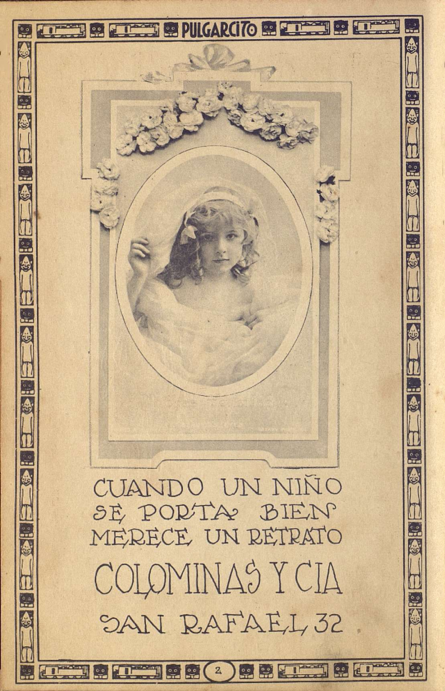 Most of the sentences were recognized with some errors, for example the word “NIÑO” (child) was identified as “N1NO”, or the word “UN RETRATO” (a picture) was not split and resulted in “UMBETRAfO”. Finally, the last line was not detected at all. As expected, better results were given where the text was typed. The example below illustrates it well. cuidados que tiene el hombre con sus hijos. tiempos, el primer beso del sol. All PDF images were extracted using a tool pdfimages in Linux. The digitization was done with the FineReader 11 SDK version. 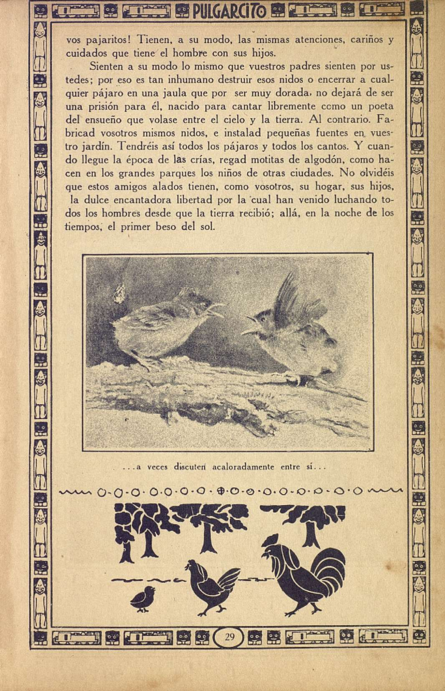 The OCR FineReader 11 SDK version with Spanish language and different types of letters was used with normal and handprinted output in ALTO XML and Text Unicode Defaults. Once we had the image-based digitized publication book in a txt format, we used ANALHITZA (Otegi et al. 2017). It is a tool created in collaboration with the Spanish CLARIN K-centre to extract words and frecuencies, identify proper nouns (NERC) and extract some word sequences (n-grams), among other things. Otegi, A. Imaz, O. Díaz de Ilarraza, A. Iruskieta, M. Uria, L. 2017.ANALHITZA: a tool to extract linguistic information from large corpora in Humanities research. Procesamiento del Lenguaje Natural 58: 77-84. Sinclair, S. Rockwell, G. “Voyant tools.” URL: http://voyant-tools. org/ [September 5, 2016] (2016).